The District of Columbia Aquatics Club and the Washington Westkins are hosting a weekend of swimming, water polo, and fun in our Nation's Capital. 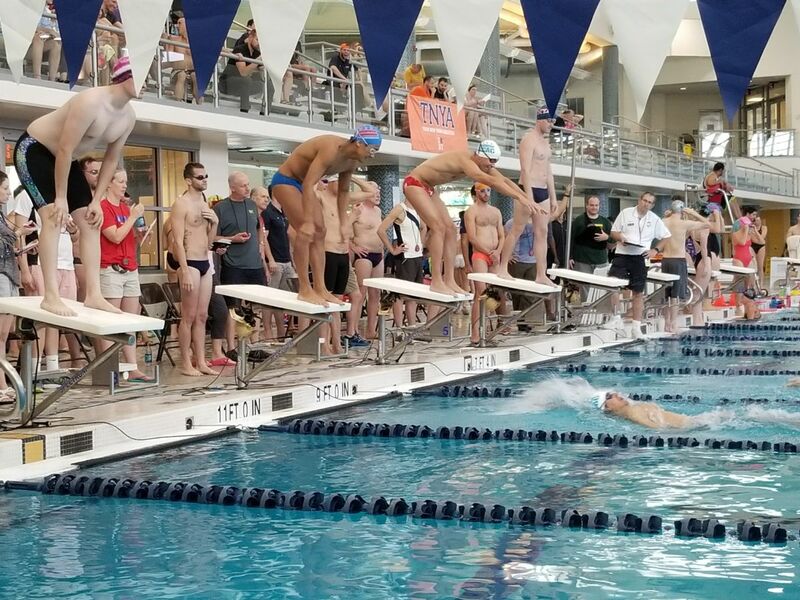 The Bi-Annual Columbus Day Classic swim competition will take place on Saturday, October 12th, 2019 at the Woodrow Wilson Aquatic Center. The venue will be short course yards. 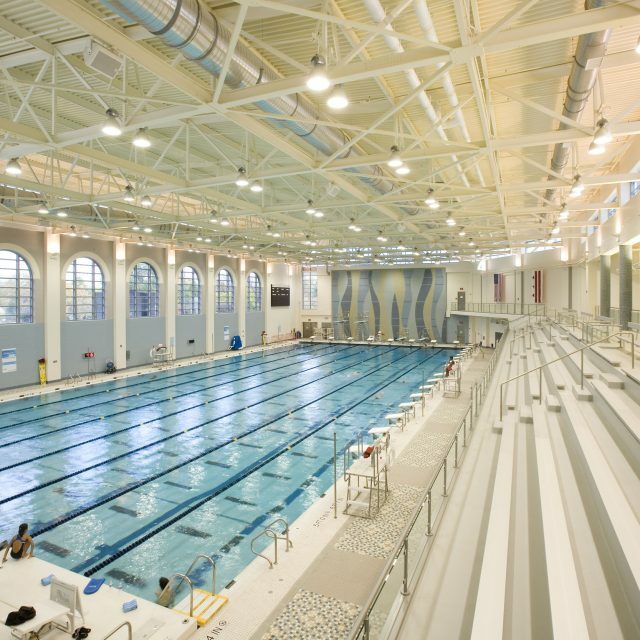 This is one of D.C.’s premier indoor aquatic facilities and is conveniently located one block from the Tenleytown-AU Metro Station on the Red Line. Find information on water polo here. Social events will take place throughout the weekend, including a Welcome Party on Friday, October 11th and an another social event the evening of Saturday, October 12th. We look forward to hosting a great competition and hope you can join us!